Located on the island of Bonaire in the Dutch Caribbean, the Den Laman property is situated on the waterfront 5 miles/8 kilometers from the airport and 2 miles/3 kilometers from downtown Kralendijk. The waterfront vacation rentals offer 15 fully air conditioned studios, one- and two-bedroom apartments with every-other-day maid service. 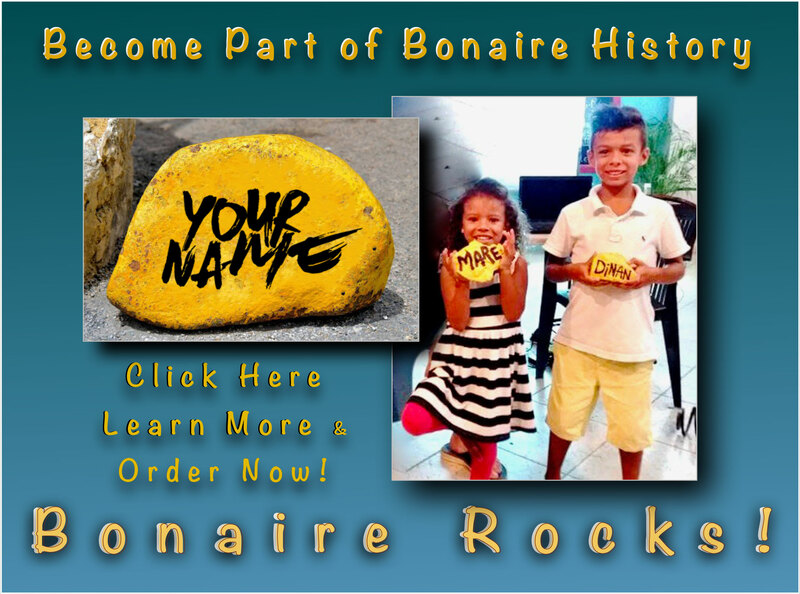 This is an ideal Bonaire dive resort and vacation property for those who value their creature comforts as much as they appreciate instant access to adventure and exploration. The spacious studios offer the same amenities found in the interior of the larger one and two bedroom units. The one bedroom condominiums are ocean view or ocean front and have a separate bedroom and bathroom. The very spacious two bedroom ocean view and ocean front units have 2 separate bedrooms and bathrooms. Do not forget to check out the very spacious 2 Bedroom Deluxe apartment with direct access to the beach. Discover Bonaire scuba diving with on-property PADI Dive Operation. The dive packages include everything you need to enjoy the best of Bonaire by including your condo, air-conditioned pickup truck, options for shore or boat diving and free nitrox upgrades. Follow Den Laman Condominiums on Facebook!